Essendon Football Club mourns the passing of former player Jack Symons who died last Friday at the age of 90. 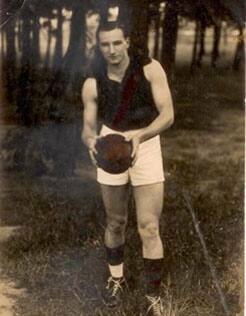 Jack came from Essendon Stars and played three games all in 1944. He later played for Preston in the VFA and later with Ascot Vale. The club extend its condolences to Jack’s family.